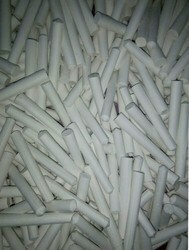 We are a renowned name, which is engaged in offering Apsara Dustless Chalk. All chalks meet ASTM F963 ASTM D4236, Can pass EN71 REACH LM test standard of Europe. We are reckoned organization of this domain engaged in offering an enhanced quality Ashoka School Chalk. Being one of the reckoned enterprises in the market, we are highly engaged in offering an optimal class gamut of White Chalk to our patrons. 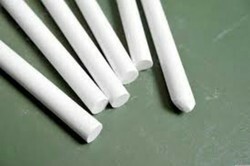 Dustless Chalk of highest quality, made in Korea. Best choice for the school and office.